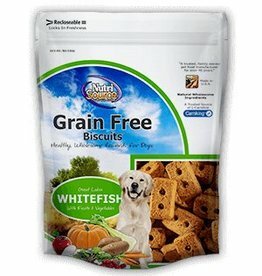 Nutri Source Grain-Free Whitefish Formula Dog Biscuits, 14 oz. Nutri Source Grain-Free Chicken Formula Dog Biscuits, 14 oz. 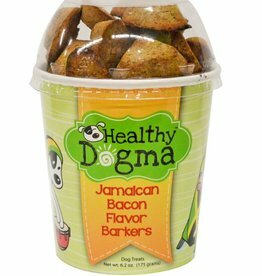 Healthy Dogma Jamaican Bacon Barkers Cup, 6.2 oz. 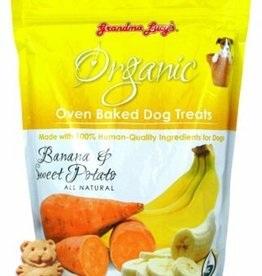 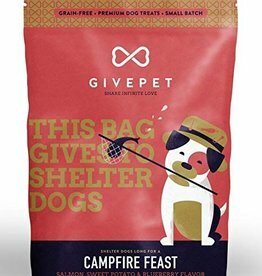 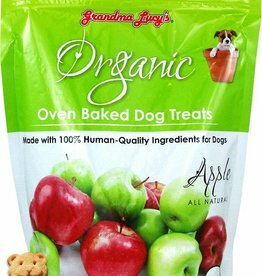 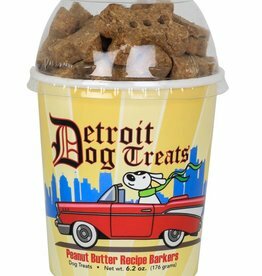 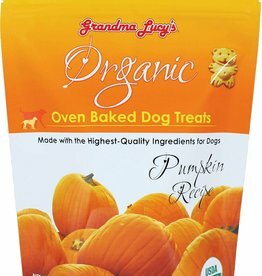 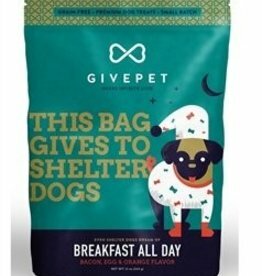 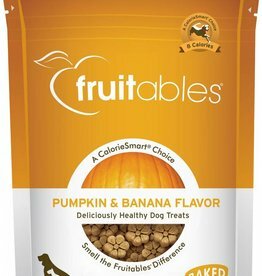 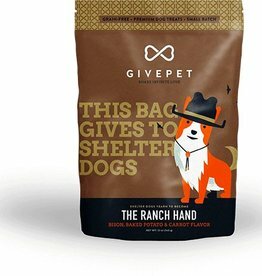 Fruitables Pumpkin & Banana Flavor Crunchy Dog Treats, 7 oz. 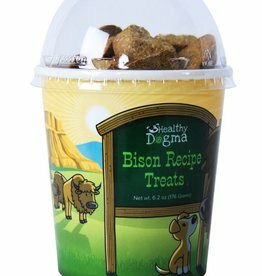 Healthy Dogma Bison Barkers Cup, 6.2 oz.